A great warm up for Fastnet, the course set by RORC around markers in the channel to make it as challenging as possible. At around 100 miles, it is a fast and furious dash before the big race. 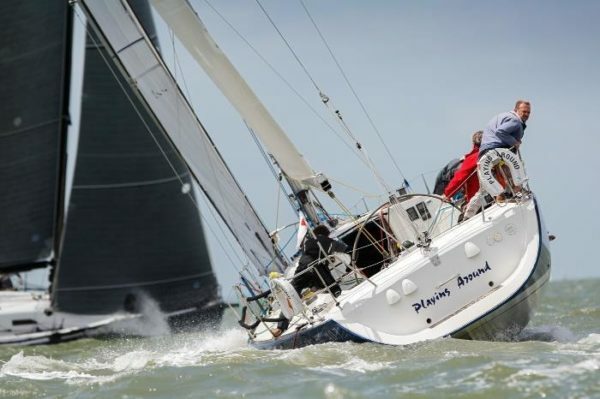 A large fleet is expected, with several leaving Fastnet qualifying miles to the last minute.. Not us, of course, as we will have qualified long before – won’t we? Why sail with First Offshore Racing? We exist to enable keen weekend sailors to get offshore, we run training weekends and compete in RORC Offshore Races. 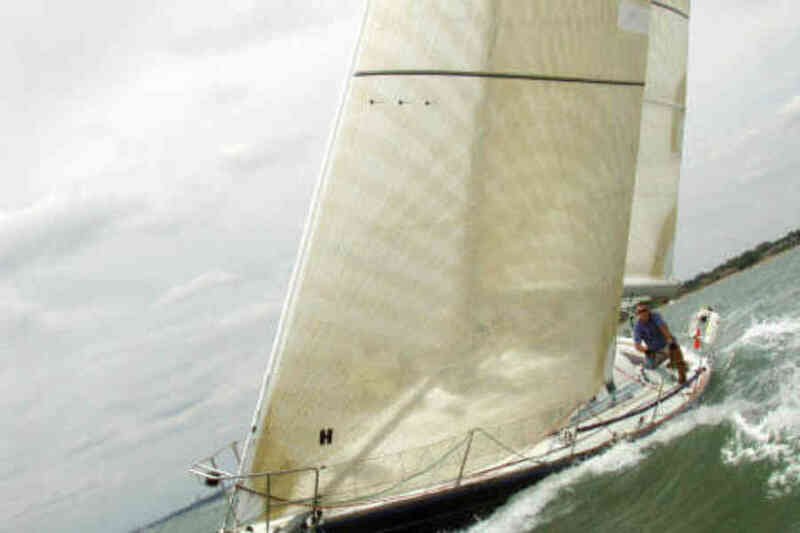 You will be completely involved in the running of the boat, if nav and tactics are your thing, we will work together – if it’s sail trim or helming, we will show you have to get the best out of our fully optimised race boat. We build a tightly knit team through the season. Our aim? To sail really well, and to have massive fun whilst we do. All we ask is decent fitness and a minimum of Competent Crew experience – we will guide you all the way. For the more experienced, we focus on race strategy, weather routing and fine tuning our boat trim.